Paddy Power Betfair has capitalized on a strong start to 2017 by buying mobile-led Daily Fantasy Sports (DFS) platform, DRAFT. According to a press release sent out by the British poker, casino and sports betting operator on May 10, the deal is worth up to $48 million and will mark its first foray into the DFS market. What’s also significant about the deal is that it will give Paddy Power Betfair a footing in the US iGaming market. Although DFS still operates in something of a grey area in certain parts of the US, DRAFT’s mobile-first platform was active in 35 US states prior to the sale. However, following the announcement of the deal, CEO Jeremy Levine told Forbes that it can now move into states that have specifically regulated DFS. Paddy Power Betfair is set to sink a large amount of money into the project and absorb a $20 million operating loss following an initial payment of $19 million. This combination of investment and iGaming expertise should help DRAFT meet the regulatory guidelines set out by states it doesn’t currently have access to. “There are some states (Virginia, Indiana, Colorado and Missouri) that have passed bills specifically legalizing fantasy that we’re not in because of cost of compliance that we will now go in,” Levine told Forbes. Under the terms of the deal, Levine and co-CEO Jordan Fliegel will remain part of the company and work on an incentive basis. With up to $29 million payable over the next four years depending on the business’s performance, Levine and Fliegel will be tasked with increasing traffic and revenue during this period. For Paddy Power Betfair, the move into DFS marks an extension of its successful European sports betting business. 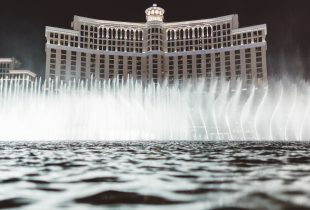 On March 31 of this year, the operator released Q1 figures that showed a 1.3 percent improvement in sportsbook revenue on top of growth across its online gaming platforms. These improvements contributed to Q1 revenue of £416/$538 million with an underlying operating profit of $117 million. With its financial fortunes on the up and the US DFS market projected to be worth $300 million, Paddy Power Betfair is now looking to use some of its resources to expand its iGaming assets. One point to note is that this deal could have an impact on any plans the operator has to launch an online poker or casino site in the US. Although the legal status of DFS is up for debate, some US states could take a dim view of the company’s move into the industry. As it stands, the three states with online poker and casino regulation have mixed views on DFS betting. New Jersey is currently considering legislation proposed in 2016, while Nevada and Delaware are of the opinion that operators require a license to operate (although no regulation is currently in place). Although Paddy Power Betfair hasn’t suggested it will use this deal as a springboard to launch online poker or casino products in the US, notions of “bad actors” could be something to consider. 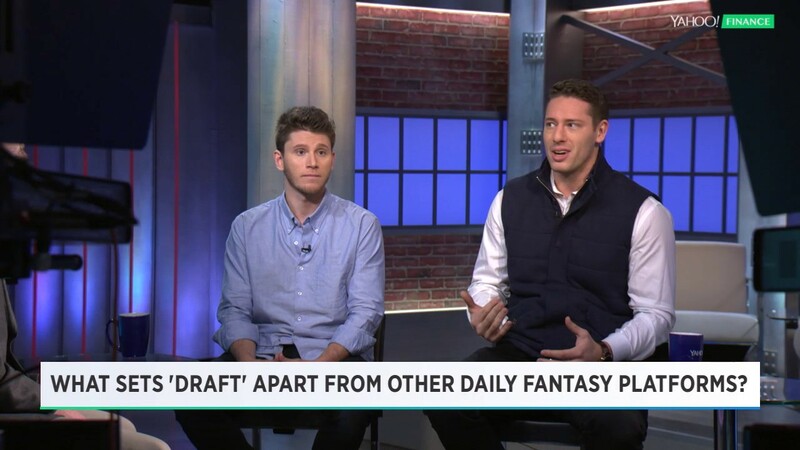 For now, however, the UK operator will be looking to steal some market share from DFS powerhouses FanDuel and DraftKings.